Typically ships in 7-14 days. This officially licensed wholesale ACDC T-shirt will keep your wardrobe rocking just like your favorite tunes. 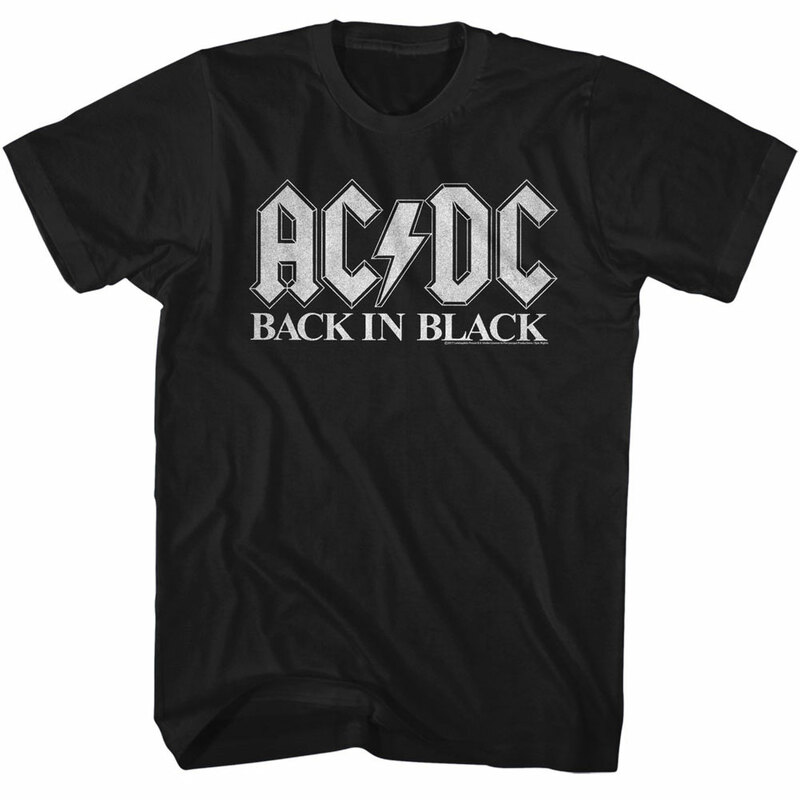 Each standard fit, men's shirt features the Back In Black 2 design. Manufactured by American Classics.